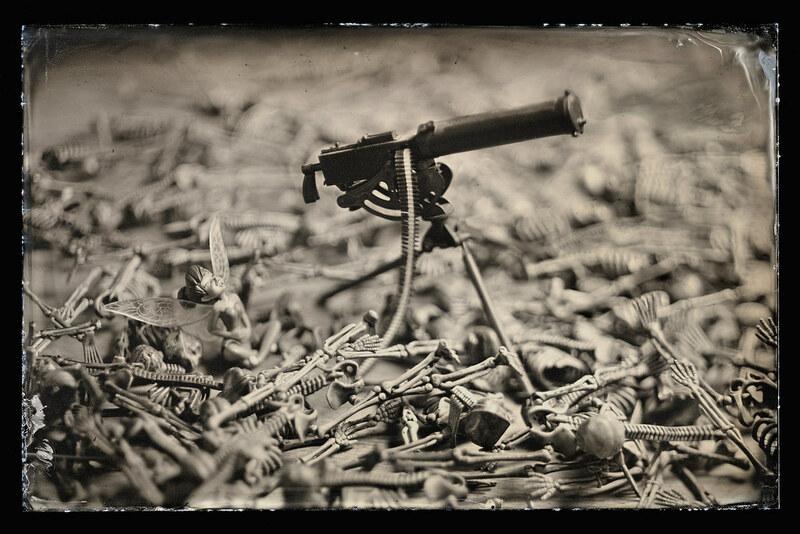 This topic contains 36 replies, has 1 voice, and was last updated by Mark Sawyer 1 year, 4 months ago. 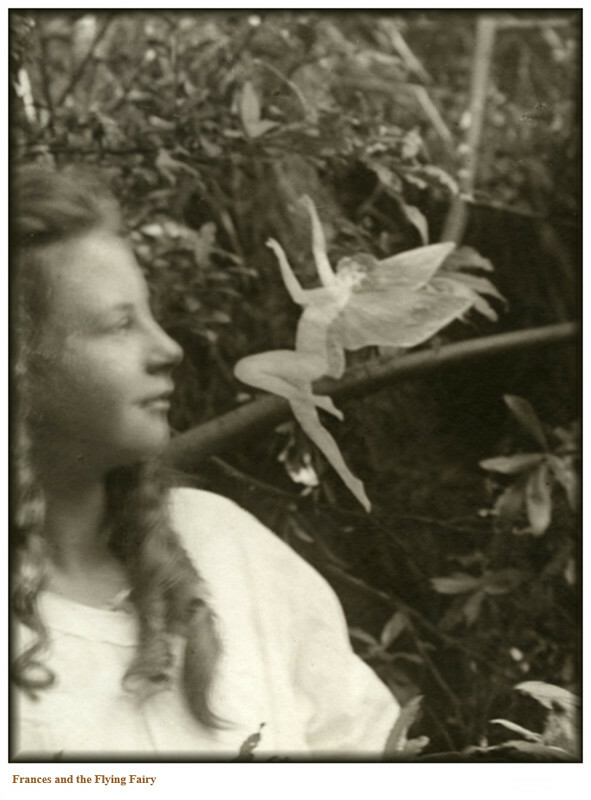 Once upon a time, a long long time ago, in the little town of Cottingley, England, there were two little girls named Frances and Elsie, who sometimes, just for fun, photographed fairies along a little stream in the woods behind Elsie’s house. 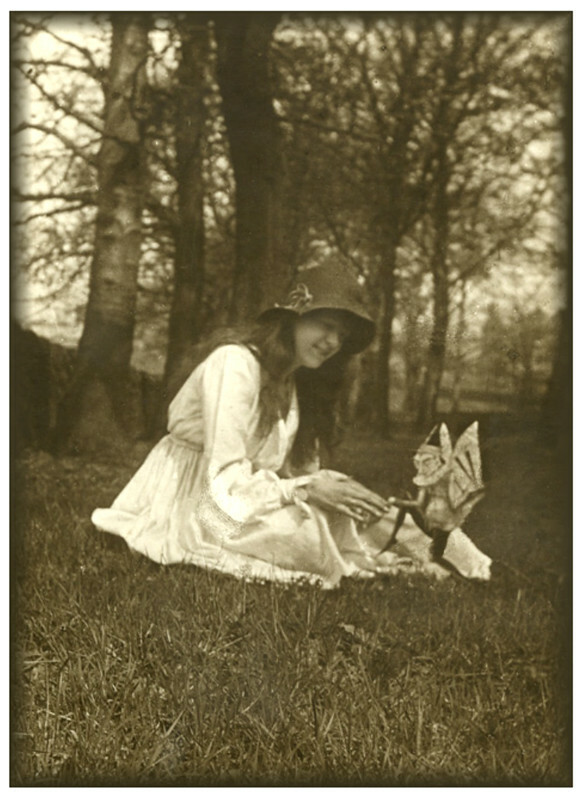 When people found out, the pictures became rather famous, (and so did Frances and Elsie). 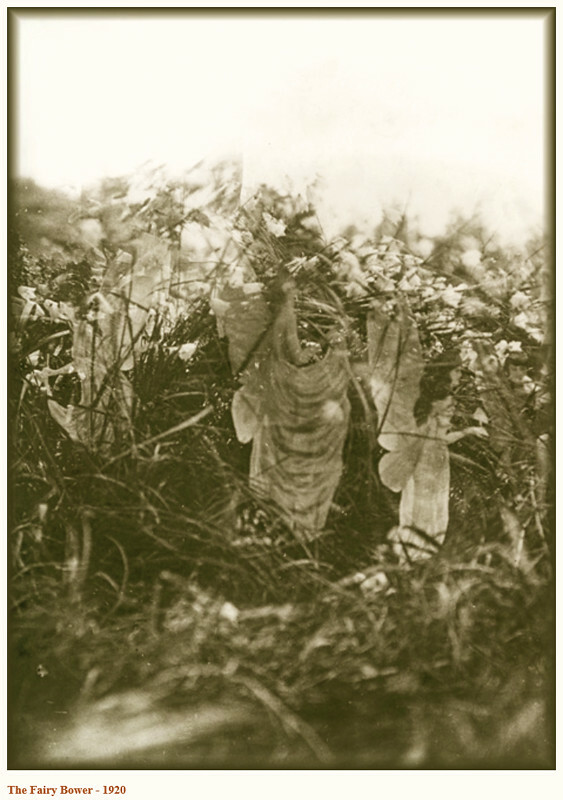 There was, of course, much debate about whether the photographs were real. 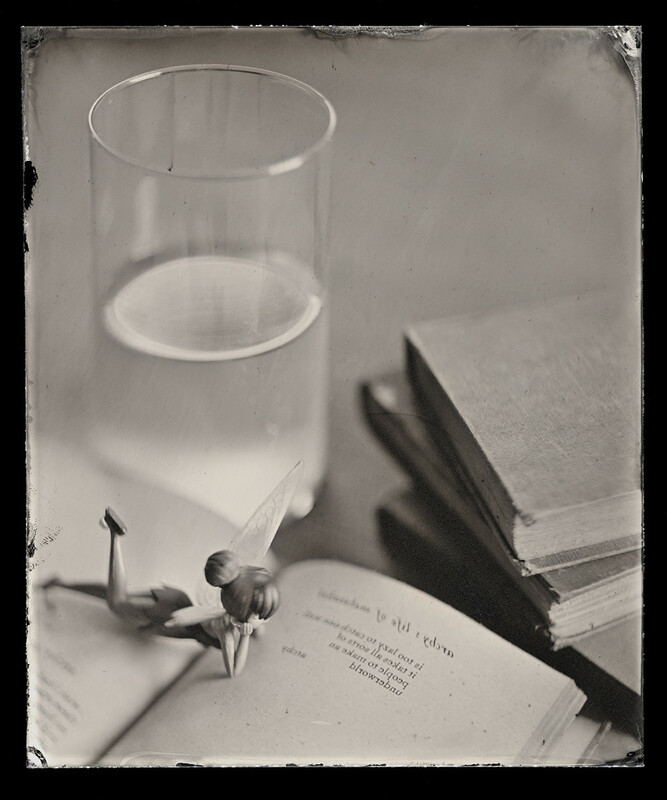 Some experts said yes, some experts said no, and the famous author Sir Arthur Conan Doyle wrote a whole book explaining how he could tell for certain that the fairy pictures were genuine. 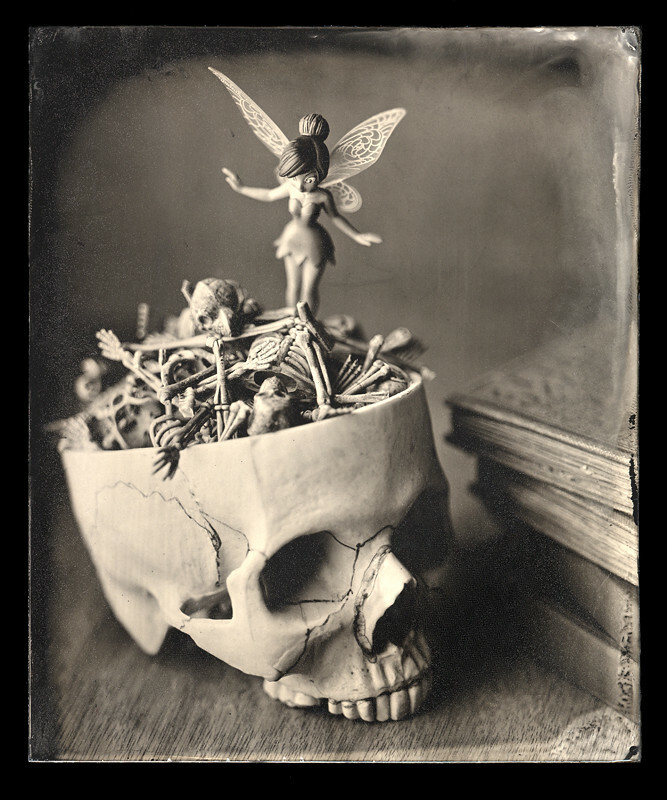 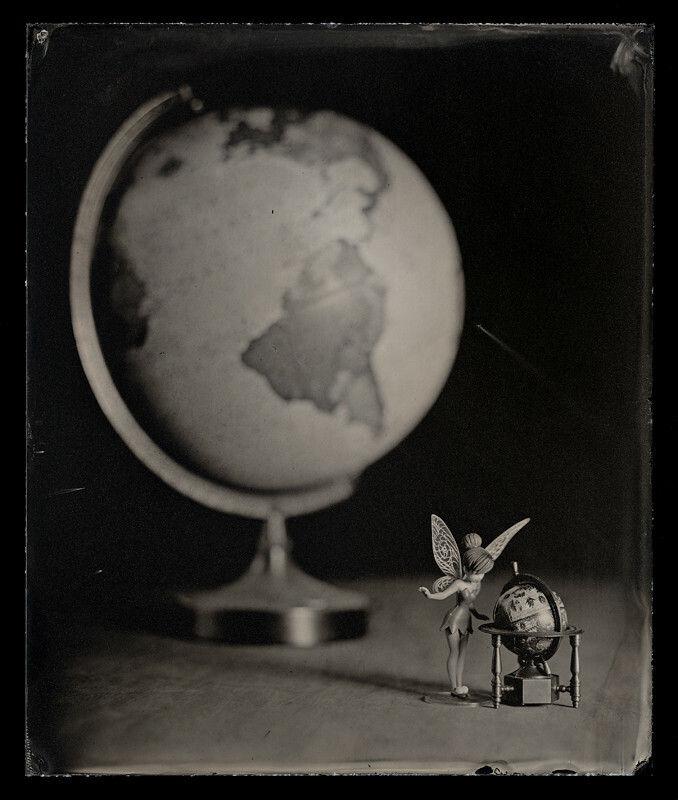 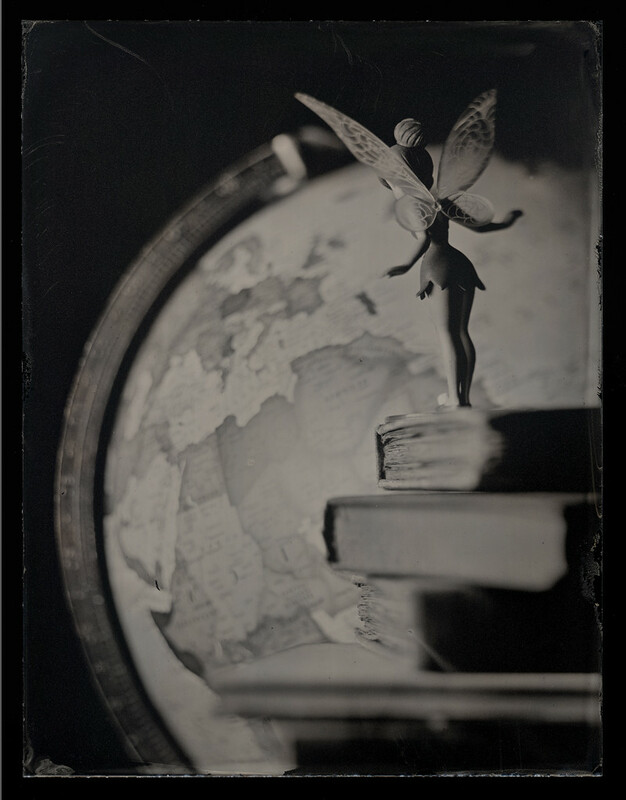 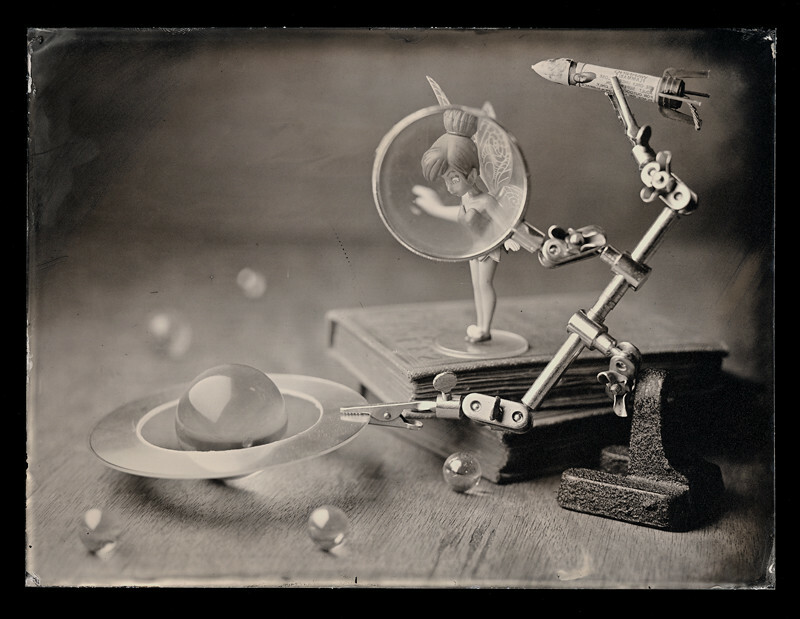 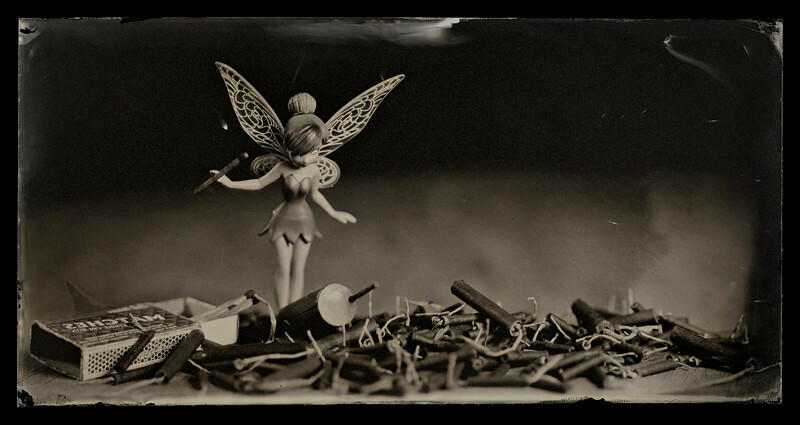 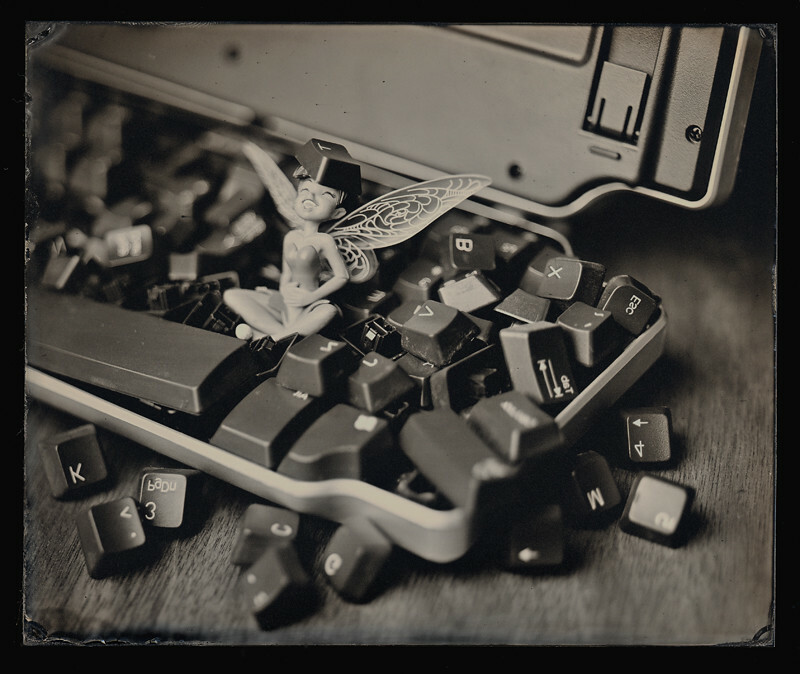 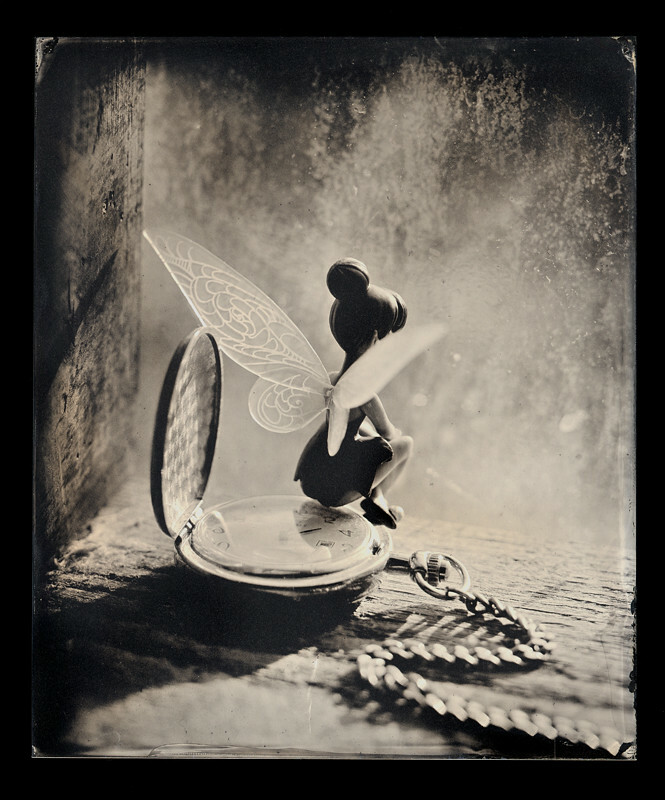 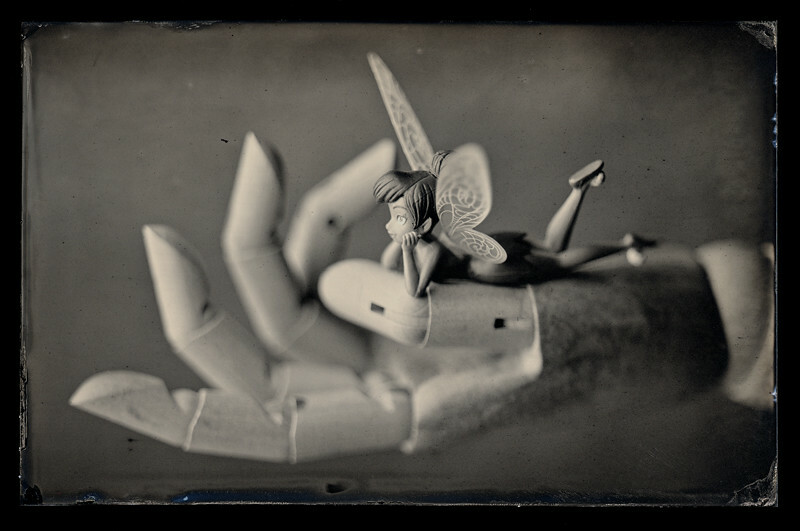 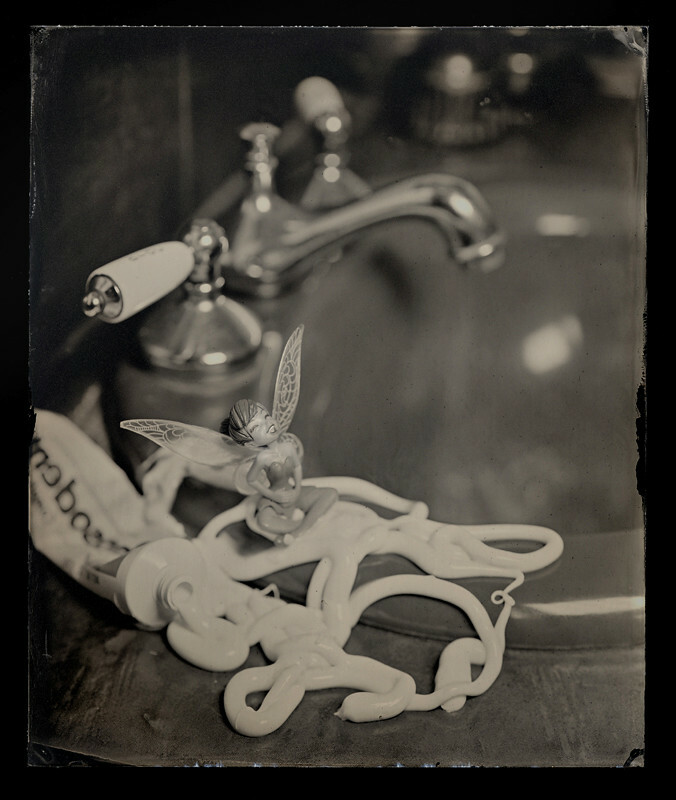 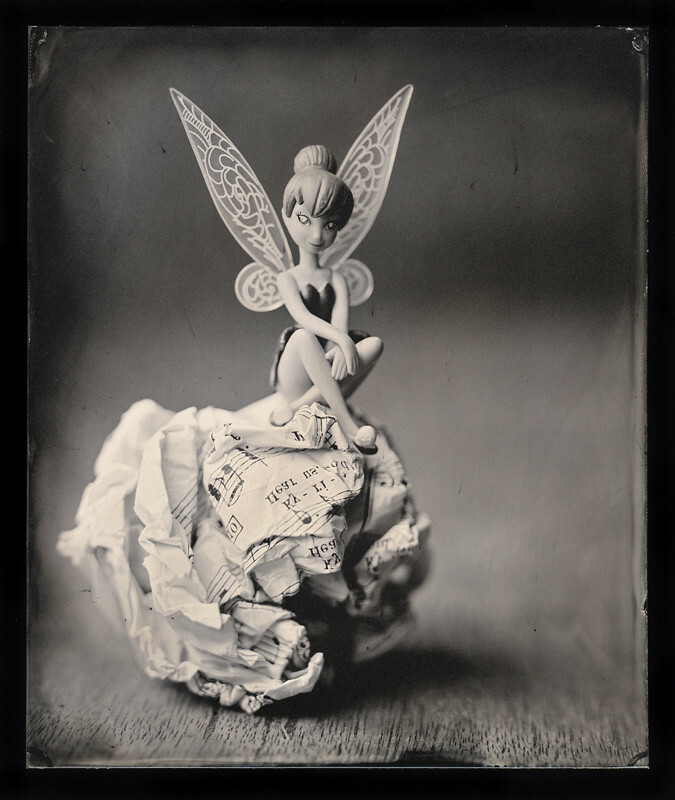 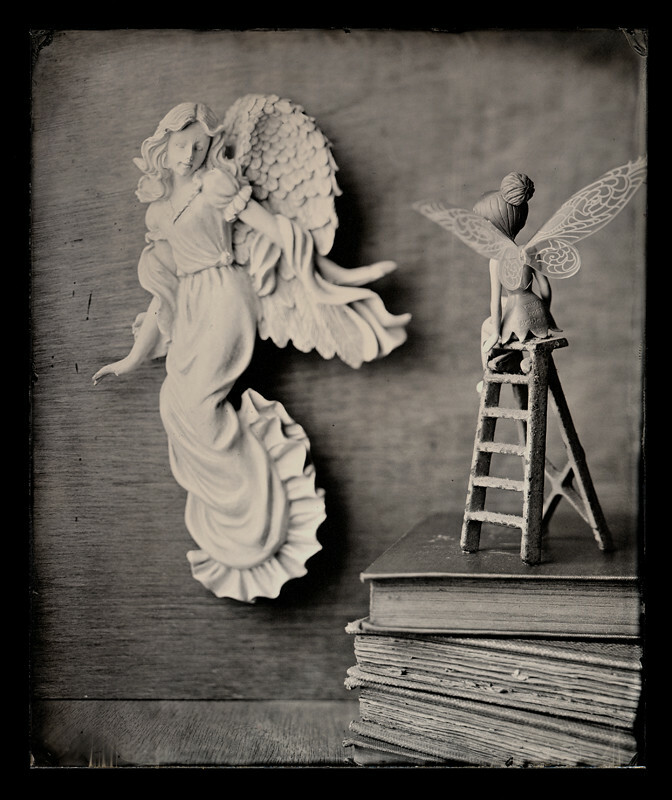 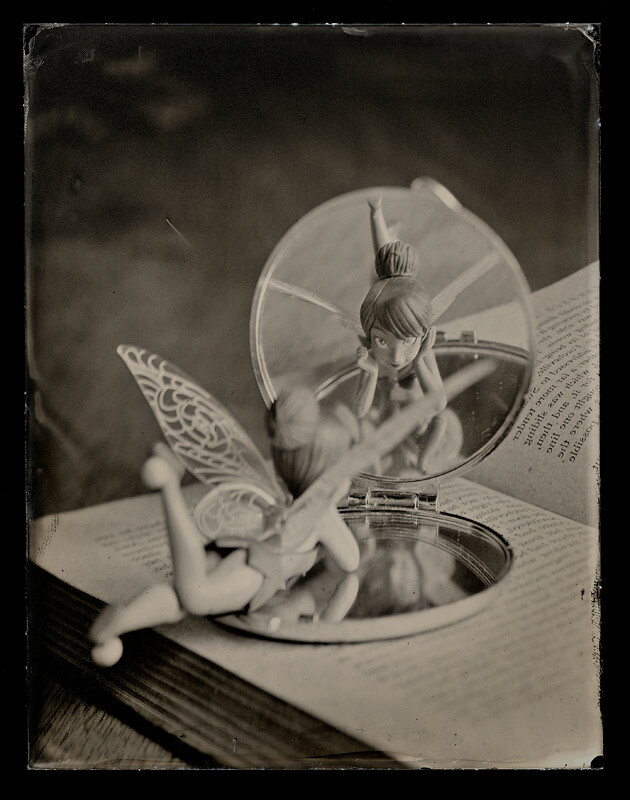 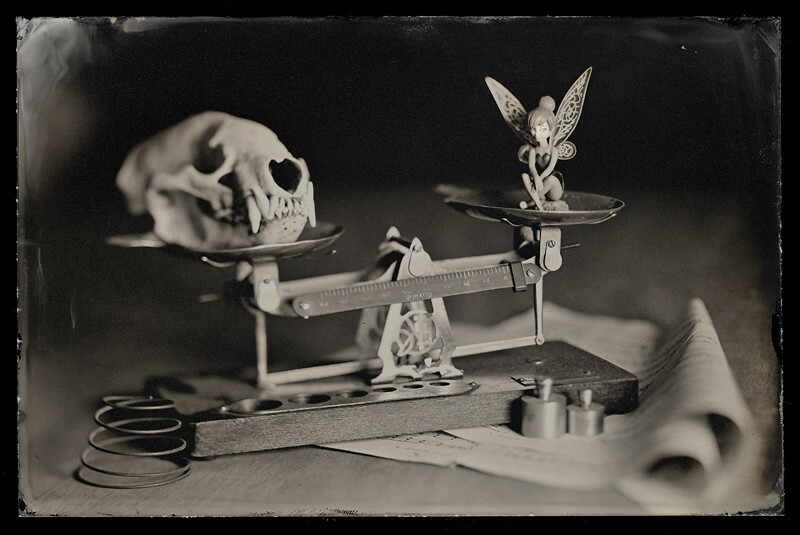 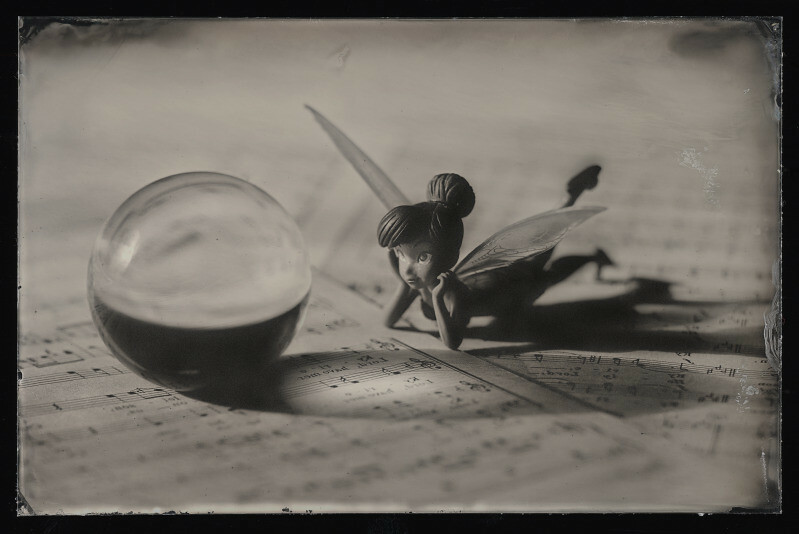 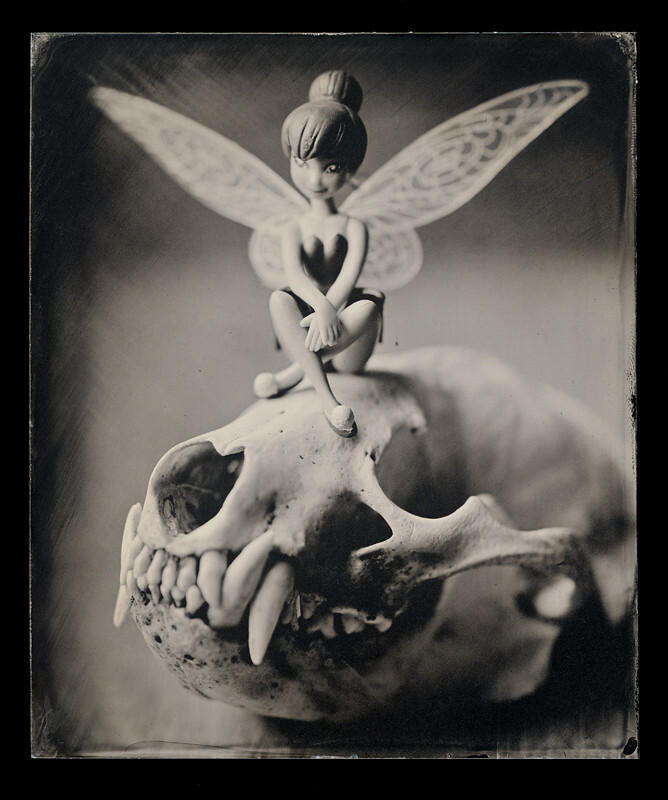 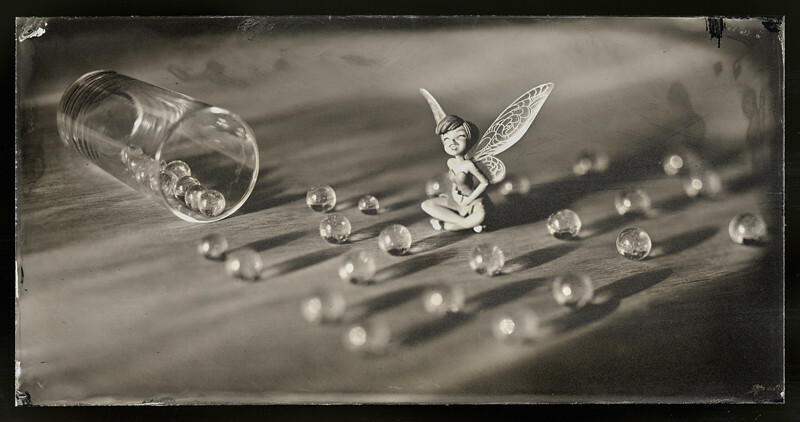 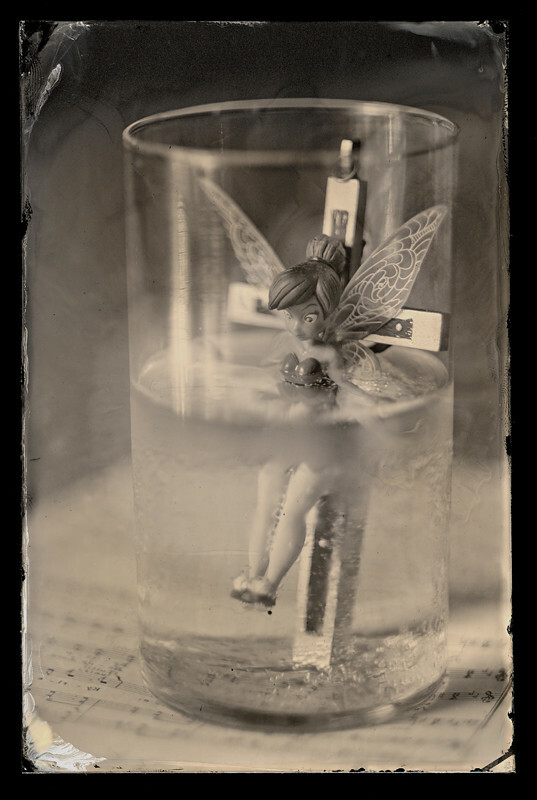 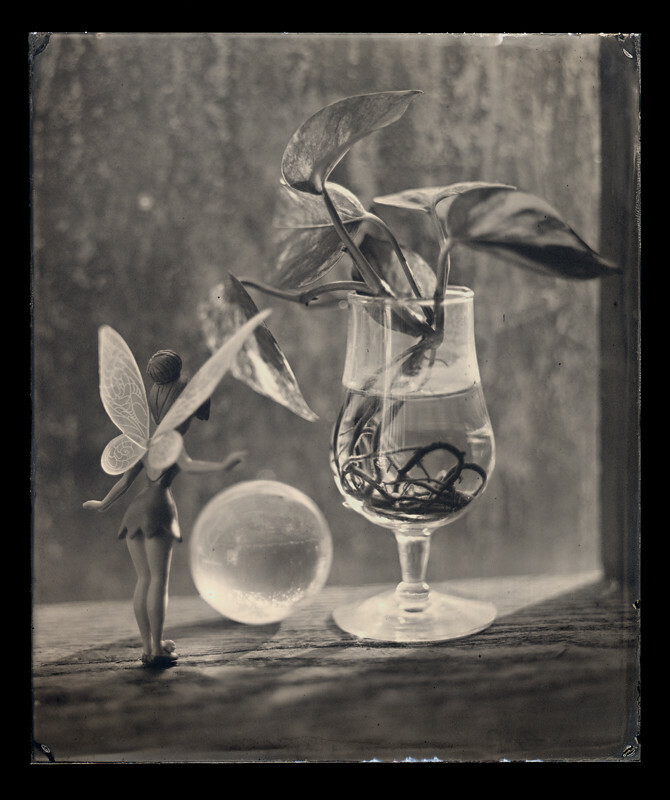 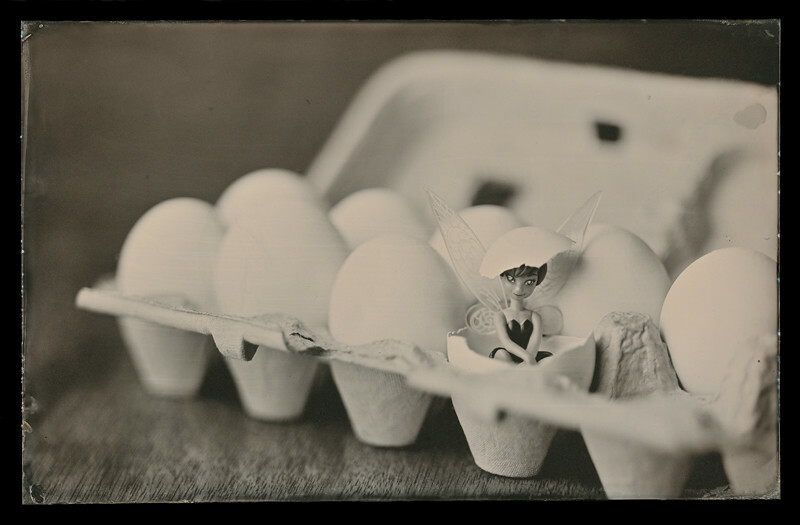 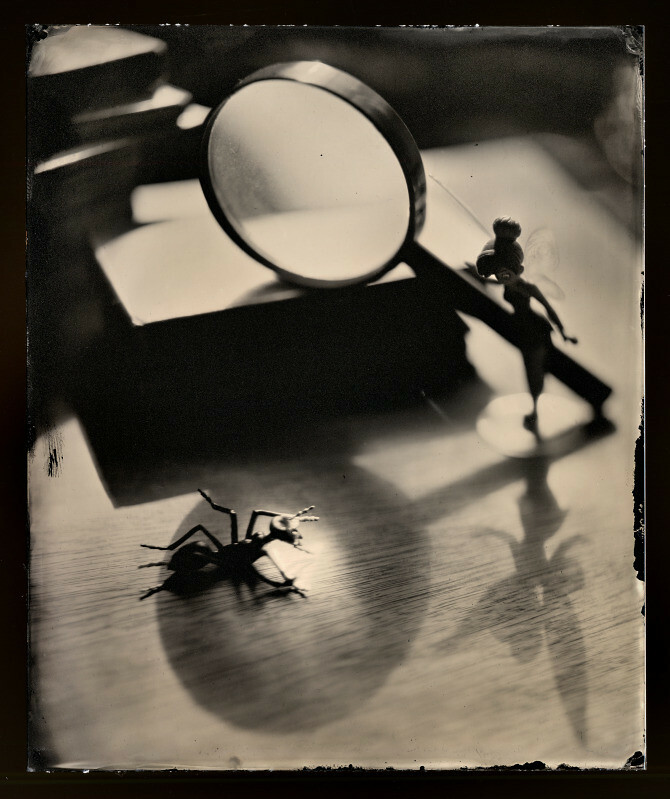 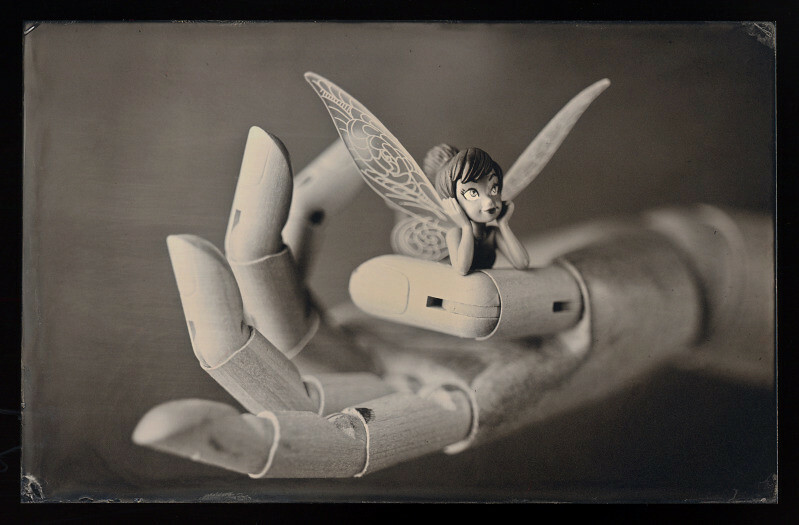 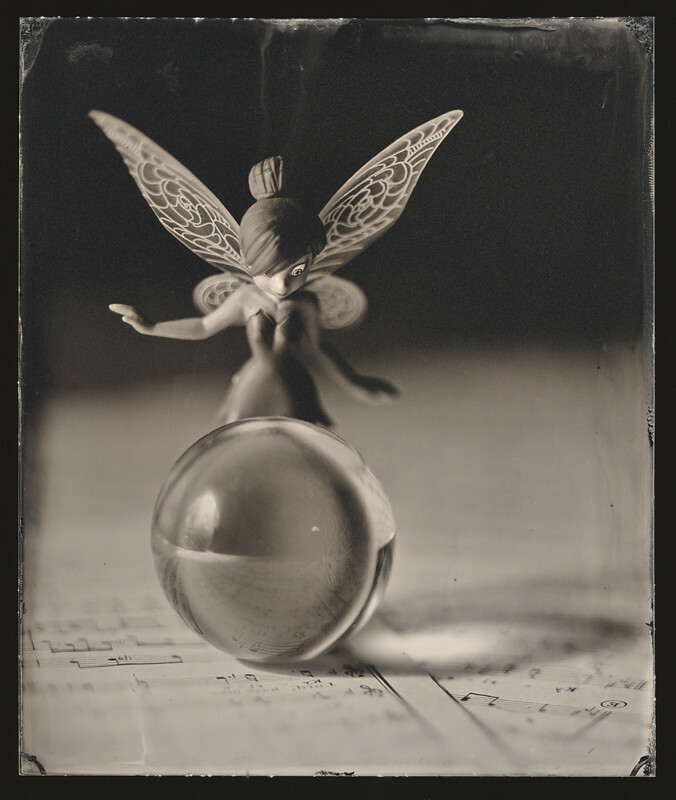 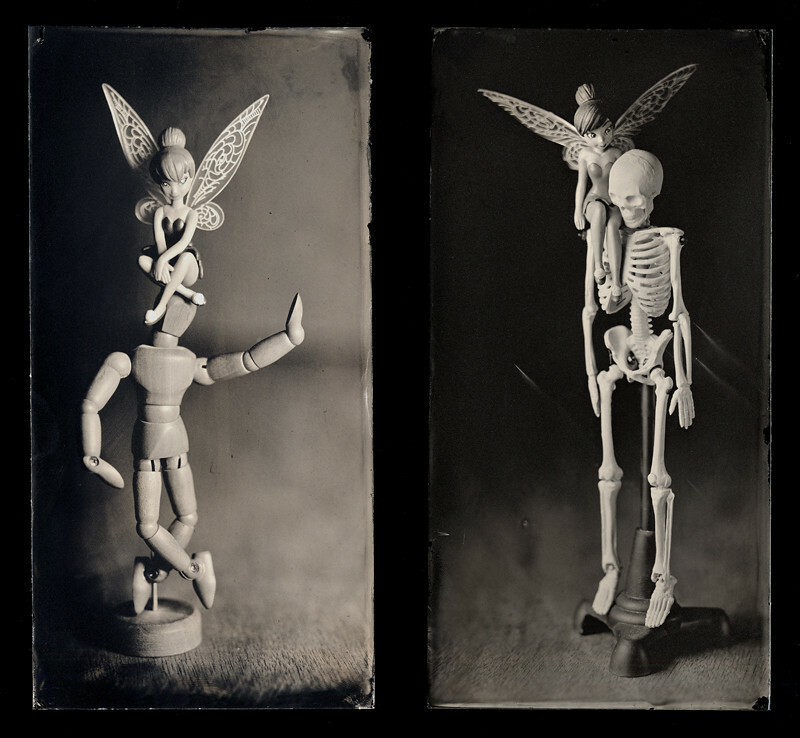 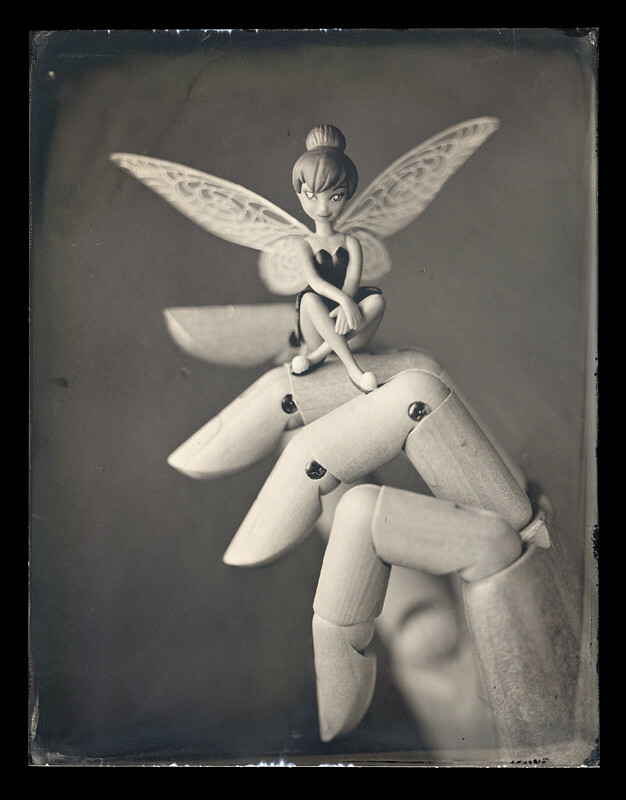 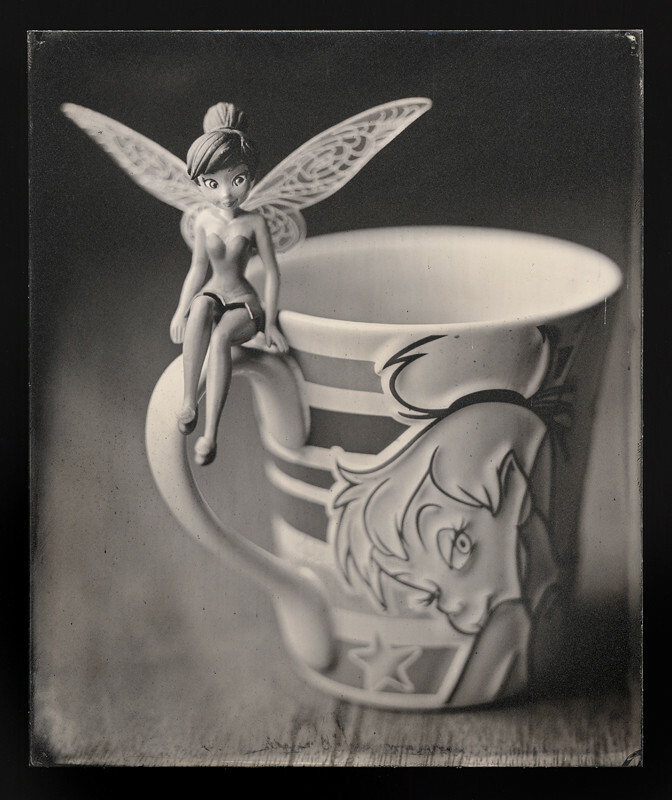 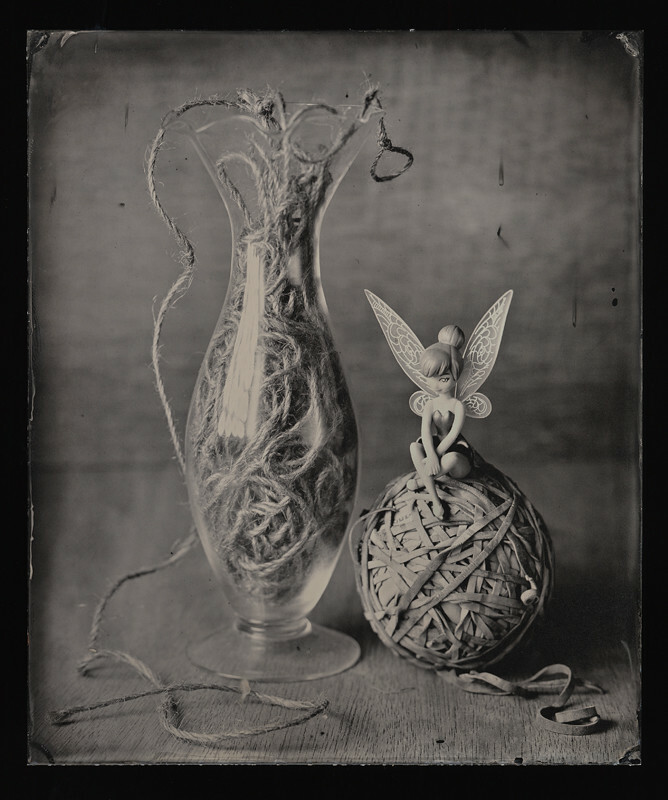 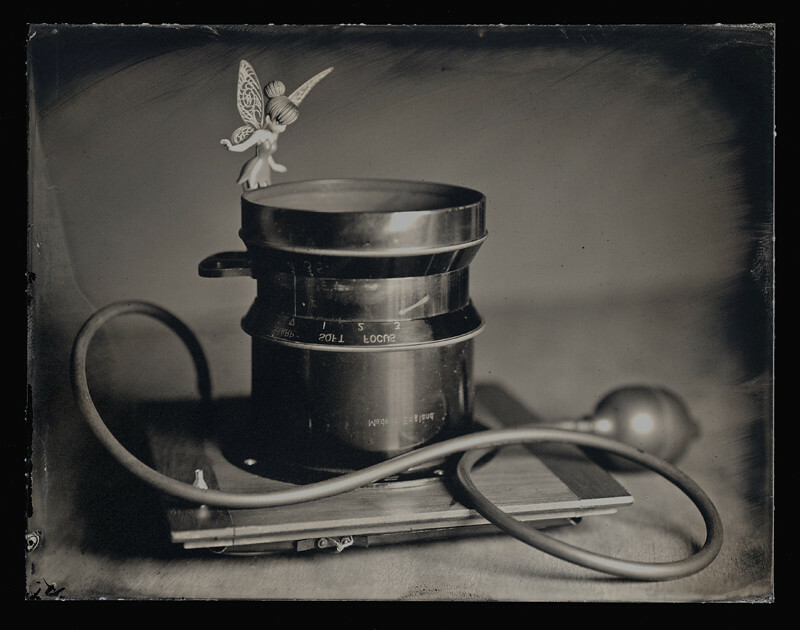 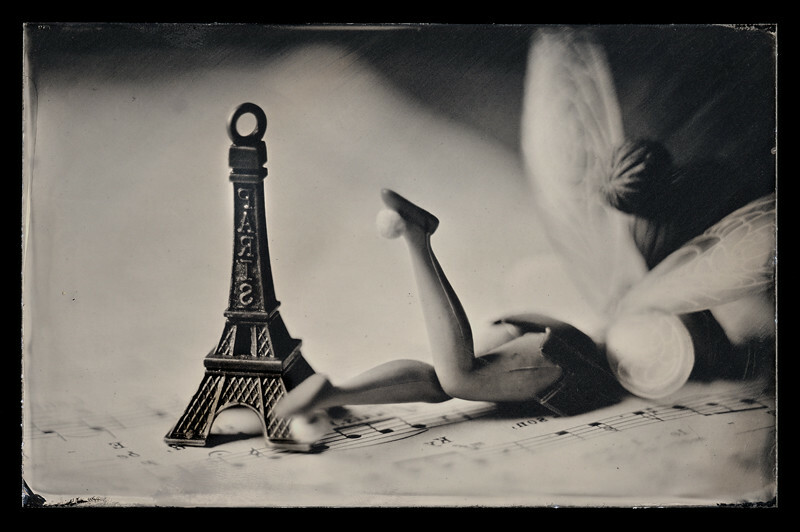 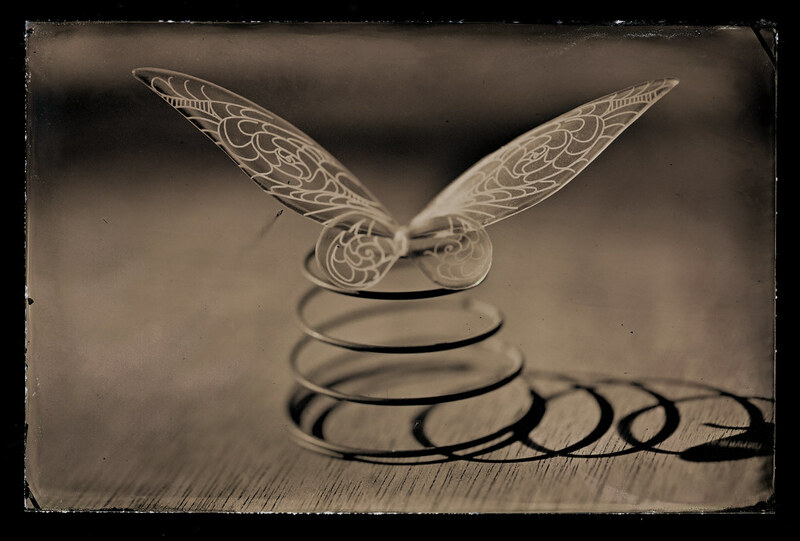 The girls insisted the fairies were real, and they told their story of how they really had made the photographs. 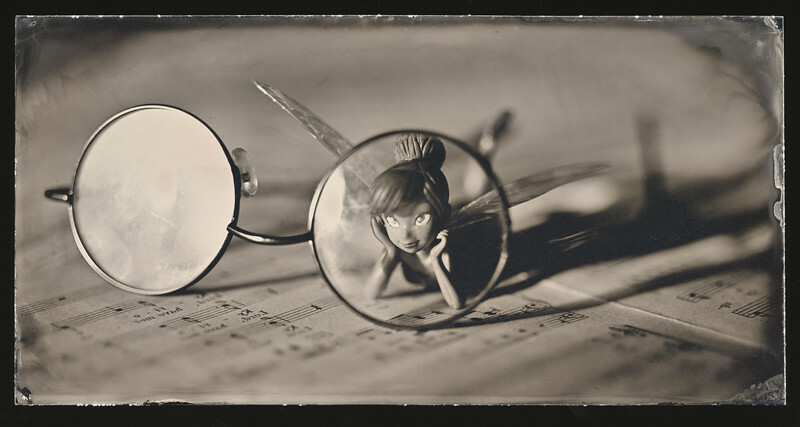 But there were, shall we say, certain inconsistencies in their story, which led some people to have their doubts. 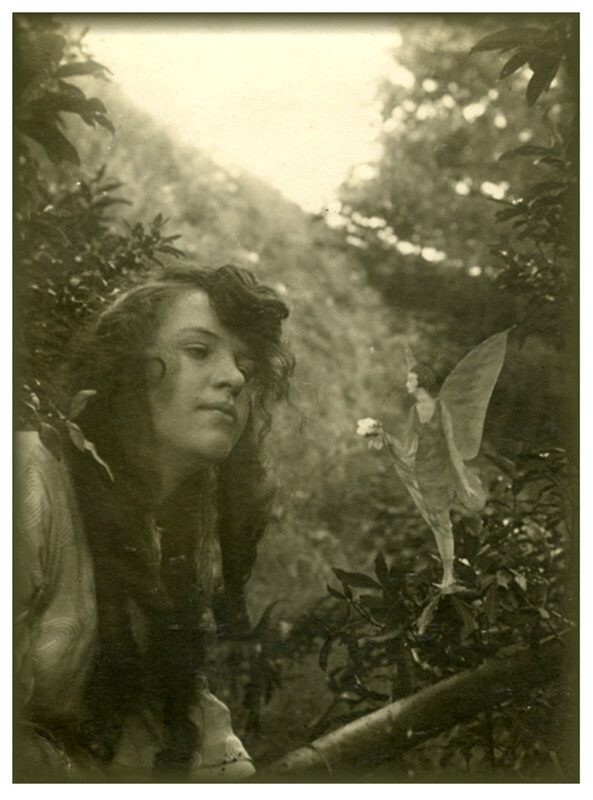 As the years passed, people mostly forgot about the fairy pictures, and younger generations dismissed the photographs as fakery. 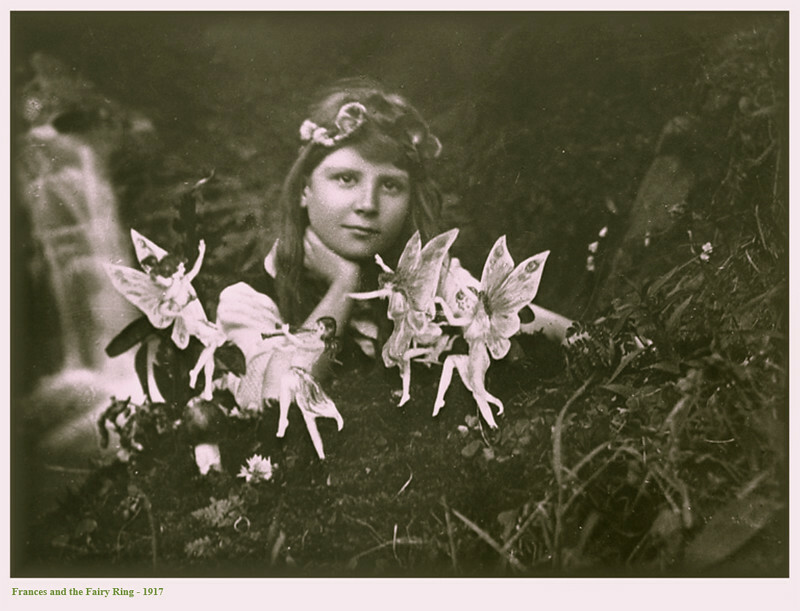 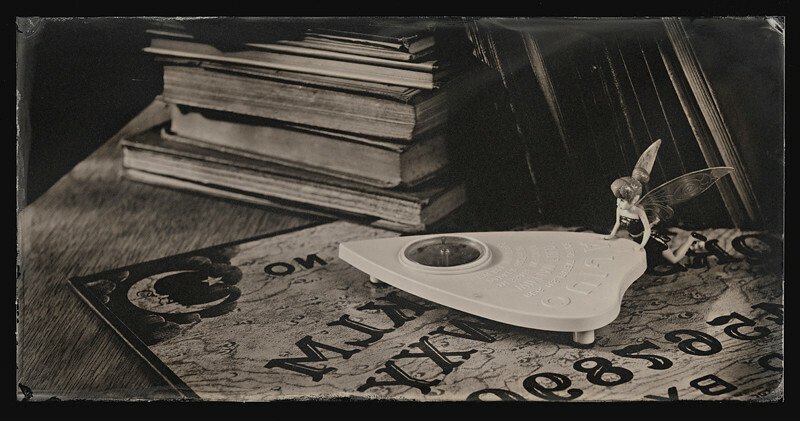 When Frances and Elsie were old women, with children and grandchildren of their own, they at last admitted that the fairy photographs weren’t real after all, and they told their story of how they had faked most of the photographs. 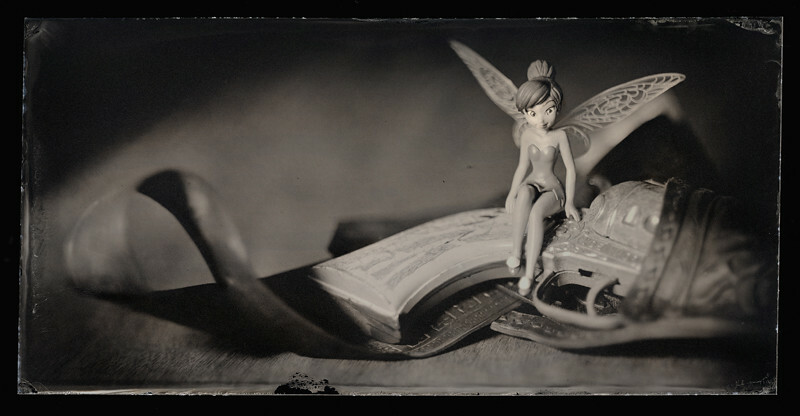 But there were, shall we say, certain inconsistencies in their story, which led some people to have their doubts.